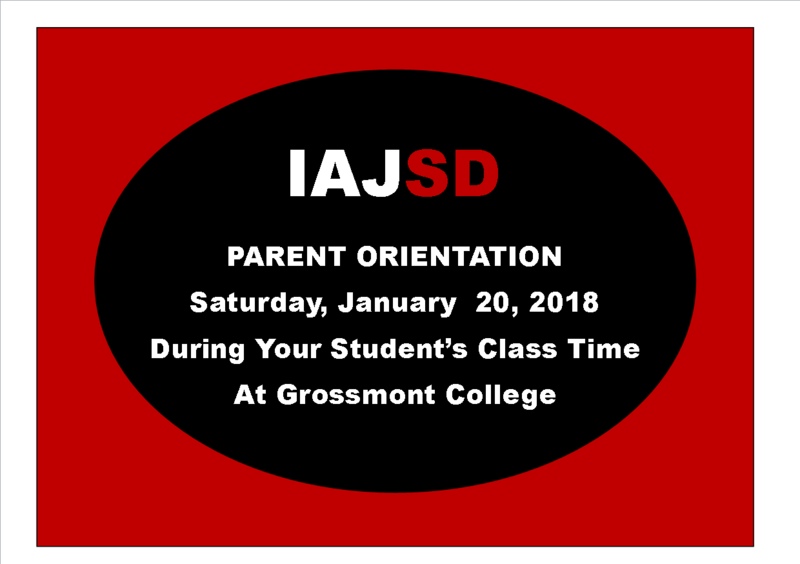 Grossmont Community College – A Presentation during student class times. Families will review the year and open up discussion with our Executive Director, Guy Gonzales, and visiting Board Members. 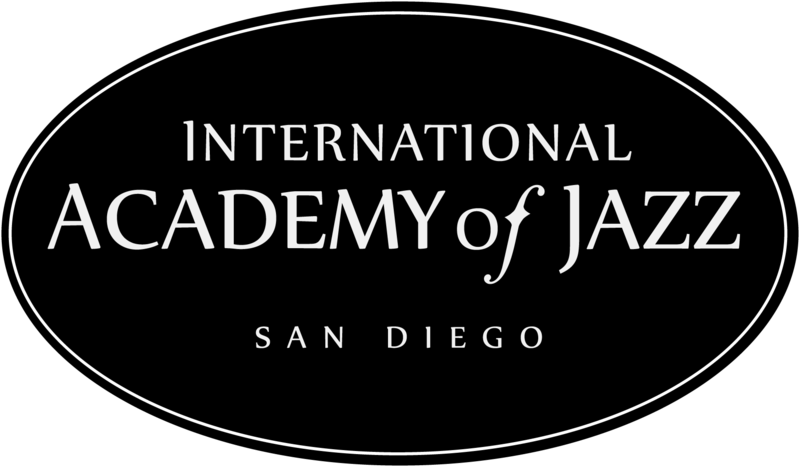 Light refreshments will be provided by IAJSD.